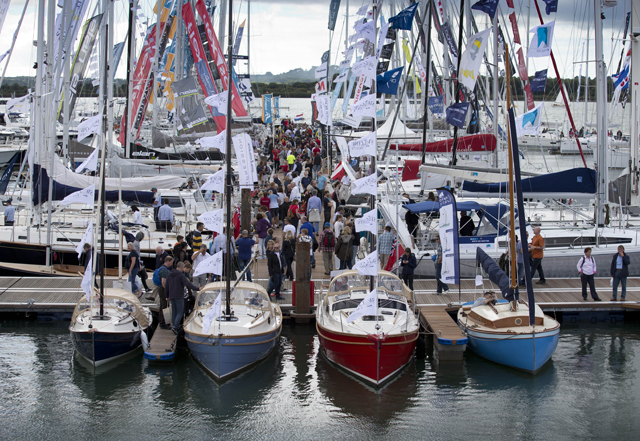 More than 110,000 people flocked to the 2015 Southampton Boat Show, which drew to a close on Sunday, to experience Britain’s biggest boating festival. 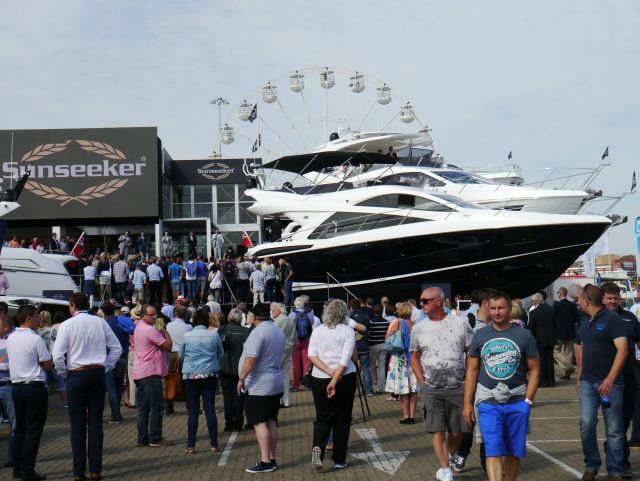 Visitor numbers were down on last year’s footfall of 112,630 people across 10 days, however exhibitors reported strong sales from this year’s event. 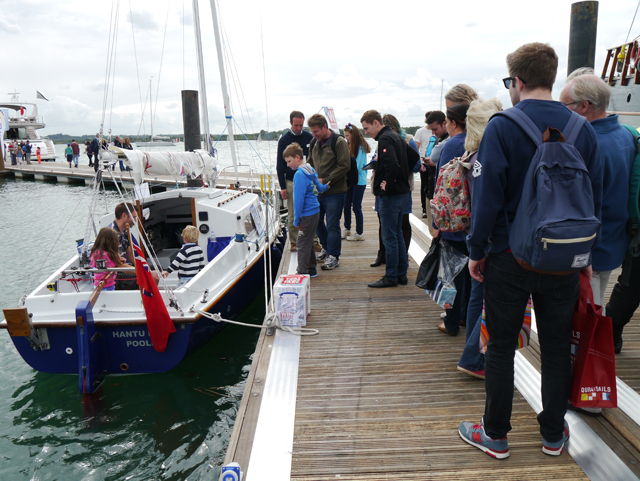 The PBO Project Boat Hantu Biru was one of the stars of the show, with visitors lining up to enter a prize draw competition to win the fully restored Snapdragon 23 yacht. PBO subscriber Matt Thomas, from Yorkshire, said: ‘I feel I know this boat inside out. They’ve put a hell of a lot of work into it. If I won the competition I’d have to find somewhere to keep it, we live as far away from the sea as you can get, in the middle of Yorkshire. Steve Harwood, from Tonbridge, Kent, said: ‘I can’t wait to read the latest issue to read about Hantu Biru crossing the Channel. Jean Louis Caillerie travelled to Southampton from Brittany just to see the PBO Project Boat, on Sunday – one of the rainiest days of the show. 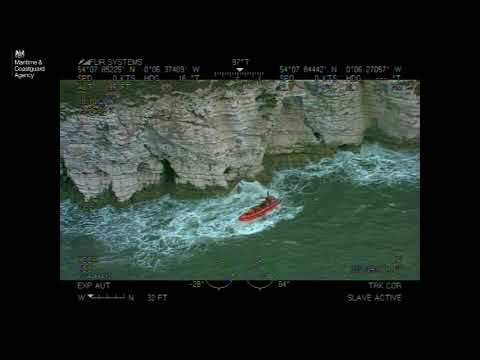 He said: ‘I came across the Channel just to see the boat. 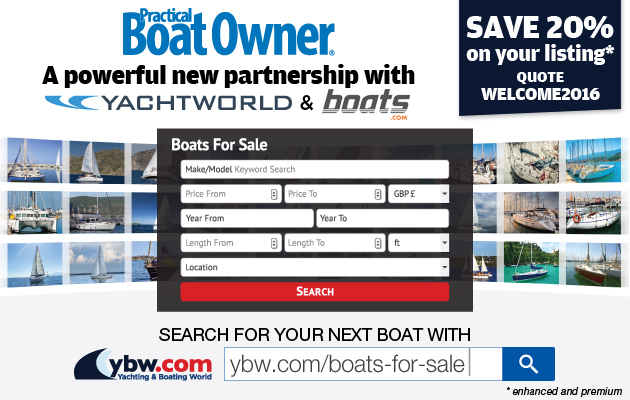 I think it’s the last time to see the boat as a free boat, owned by the magazine. ‘I think it was a very good project. The French boating magazines are good for dreaming but PBO is very interesting because it’s very practical. Nisos Yacht Charter owner, Rowan Carver said: ‘This year has been excellent. It seems to be getting better each year and there has been a great quality of visitors this year. This is our fifth year here, and we have had an increase of commitment from customers, compared to previous years, with holidays being booked over six months in advance.